Charles Leerhsen (“Ty Cobb: A Terrible Beauty”) joins the show. First player inducted into the Hall of Fame. Craziest baserunner of all time. Racist. Murderer. We discuss the facts and myths about Ty Cobb that have grown since the superstar’s passing. 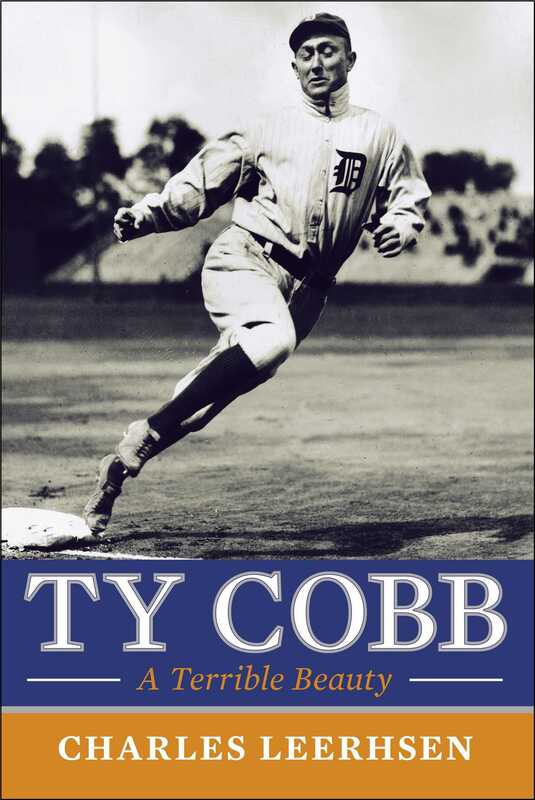 You can purchase Ty Cobb wherever books are sold. More info about Charles available on his website. Read an excerpt from the book right now. The New York Times discussed the biography. Learn more about the 1910 Batting Title between Cobb and Nap Lajoie. Cobb had one of the greatest careers in baseball history.